2. 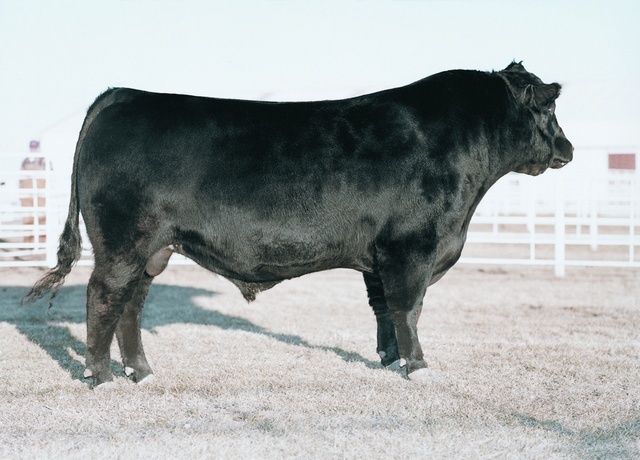 An easier calving sire that will produce eye-appealing off-spring. calves that in high demand.